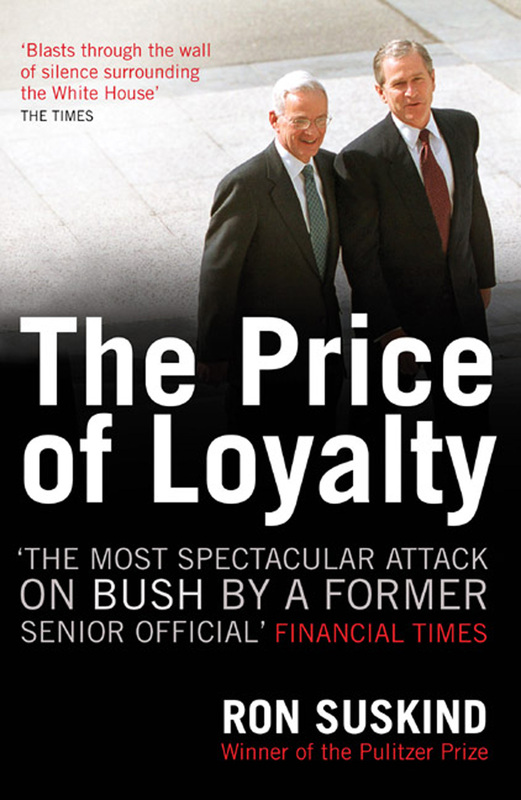 A devestating account of the inner workings of the George W. Bush administration, written with the extensive cooperation of former U.S. Treasury Secretary Paul O'Neill. As readers are taken to the very epicentre of government, this news-making book offers a definitive view of Bush and his closest advisers as they manage crucial domestic policies and global strategies within the most secretive White House of modern times. 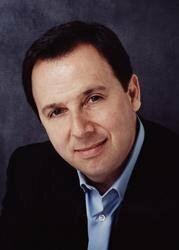 Ron Suskind is the author of the # 1 New York Times bestseller The Price of Loyalty: George W. Bush, the White House, and the Education of Paul O'Neill. He is also the author of the critically acclaimed A Hope in the Unseen. He has been senior national affairs reporter for The Wall Street Journal, where he won the Pulitzer Prize for Feature Writing. Visit the author's website at www.ronsuskind.com.